Geeks like to try out new tech, and they love gadgets, so tech gifts are often on their wish list for Christmas and other seasonal holidays. With the holidays now past, you may have some Christmas cash to spend. Lots of tech and gadget companies vying for your attention this holiday season. But many, while still great gifts, are obvious, such as smartphones, laptops, and Bluetooth earpieces. Plus, they’re often the kind of technologies that geeks prefer to choose and configure themselves. That’s where the InfoWorld geek gadget gift guide comes in. Every year, we seek unique products that will stand out and likely delight and surprise—what you didn’t know you wanted all along. This year, our selections skew toward useful, pragmatic items, though of course with that cool factor firmly baked in. In no particular order, here’s what we recommend you consider for your off-the-beaten-path geek gift-getting—or belated gift-giving. Much of the United States has been in a drought, and climate change will likely lead to reduced water availability for years to come. Even if not, why waste a resource? 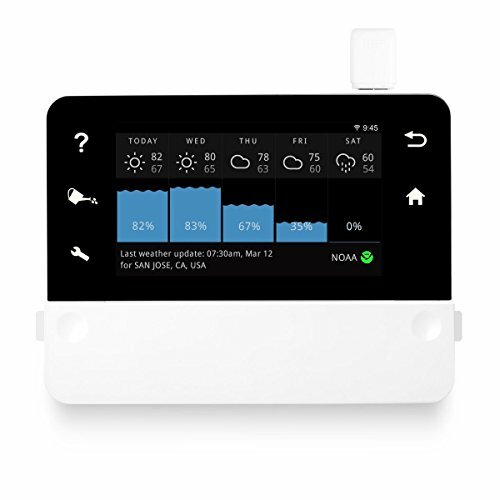 The RainMachine Touch irrigation controller monitors the weather for your area using the federal government’s weather service, and adjusts your water usage accordingly—which means it uses less water than your “dumb” controller now does. This device really works (I use one at my own home), and it’s very easy to program and control from your iOS or Android device or from your computer’s web browser—much more easily than the standard “dumb” dial sprinkler controllers. 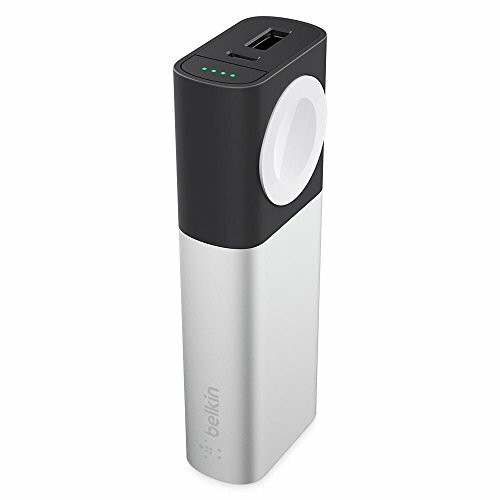 Unlike many internet of things devices, the RainMachine doesn’t use a cloud service to manage it, so it can’t be hacked en masse; it’s local to your network and available only via your Wi-Fi network unless you enable access to it on your mobile device via a remote connection. The $239 RainMachine Touch HD-12 version can control a dozen valves, the $269 RainMachine Touch HD-16 version handles 16, and the $175 RainMachine Mini-8 handles eight. Both Touch HD models have a touchscreen so that you can also program and control them directly—perfect for your gardener’s or neighbor’s use—in addition to remote control and monitoring via mobile and the web. With this device, you can take the show on the road—or trail, hotel room, campground, or anywhere else with a flat surface to project on. The tiny, lightweight pico projector (1.7 inches, 3.8 ounces) projects the screen from your computer or mobile device onto anything. 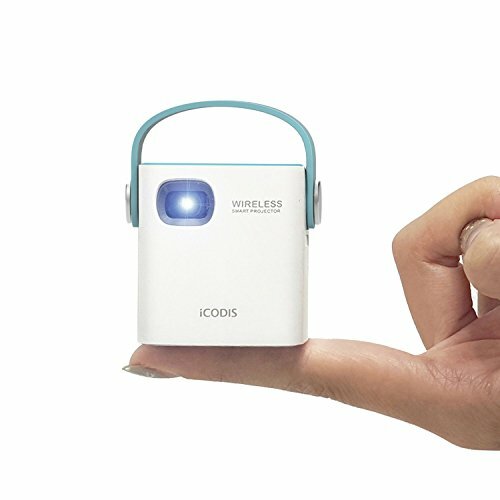 Even better, the $199 iCodis CB-100W supports both the AirPlay and Miracast protocols for wireless transmission, so it’s compatible with Macs and iOS devices, as well as with many Android and Windows devices. It also supports SD cards for playback. It seems as if tech vendors are never happy with their cables, changing their connection standards every few years. Even if you are an Apple fan who needs only Lightning charge cables, or an Android aficionado whose devices all use MicroUSB—or a new Google groupie using only its latest USB-C-equipped Pixel devices—chances are that other people you know use other types of cables. 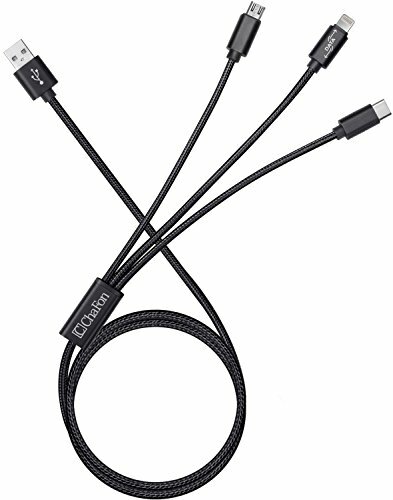 Whether you deal with a tangle of cables for your own devices or want to be able to ensure guests can charge whatever devices they carry, get some of the $10 Chafon Multi USB cables, which come in black and gray versions. They have a standard USB-A connector on one end and Lightning, MicroUSB, and USB-C connectors on the other end, to charge pretty much any modern mobile device. Note: These are charge-only cables, so they won’t handle data transfer such as for syncing. The BB-8 droid was a darling of the “Star Wars: The Force Awakens” movie. You too can have your own BB-8, controlled from your smartphone. The small toy will especially annoy or entice your cat as you maneuver it around your house. 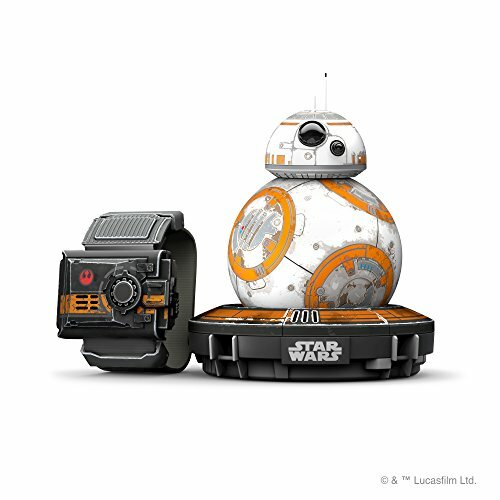 Sphero’s “Star Wars” BB-8 App-Controlled Robot toy costs $200. Another “Star Wars”-inspired item hearkens to the original movie, featuring the R2-D2 bot (back when a bot was a very different thing than today). That’s the $40 “Star Wars” R2-D2 Coffee Press, a French press that makes up to four cups of coffee—that’s two mugs for most of us. The R2-D2 coffee press won’t ship until mid-December, but it’s available now for pre-order. This year, FameTek has created a similar product based on the “Star Trek: The Next Generation” pinned-to-the-shirt comm badge design. The $80 “Star Trek TNG” Comm Badgetoo becomes your smartphone’s microphone and speaker via Bluetooth, but it lets you act as if you’re Captain Picard, Captain Janeway, or Captain Sisko. It’s currently available for pre-order, with delivery expected in February for those who didn’t order the Christmas batch before Nov. 9. 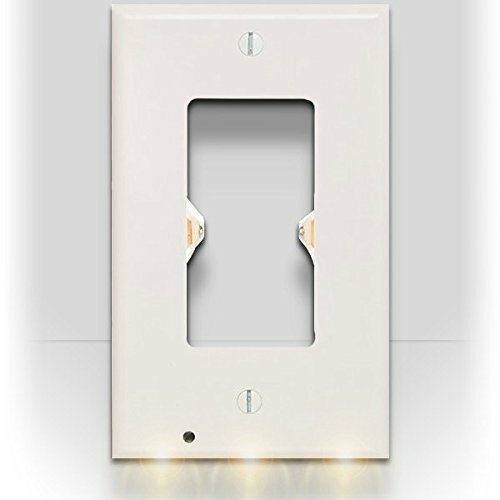 If you rent and, thus, don’t want to replace wall outlets and switches, we suggest you consider the $15 SnapPower Guidelight outlet cover that adds a night light and $20 SnapPower USB Charger outlet cover that adds a USB charger port to your existing outlets. They’re both available in standard and Decora designs, as well as in several colors. 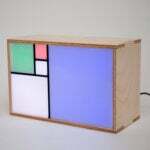 Oh, if you are a DIY math geek, Basbrun also sells the Fibonacci Clock as a kit. This story, "The gifts you didn’t get: InfoWorld’s 2016 geek gadget guide" was originally published by InfoWorld.